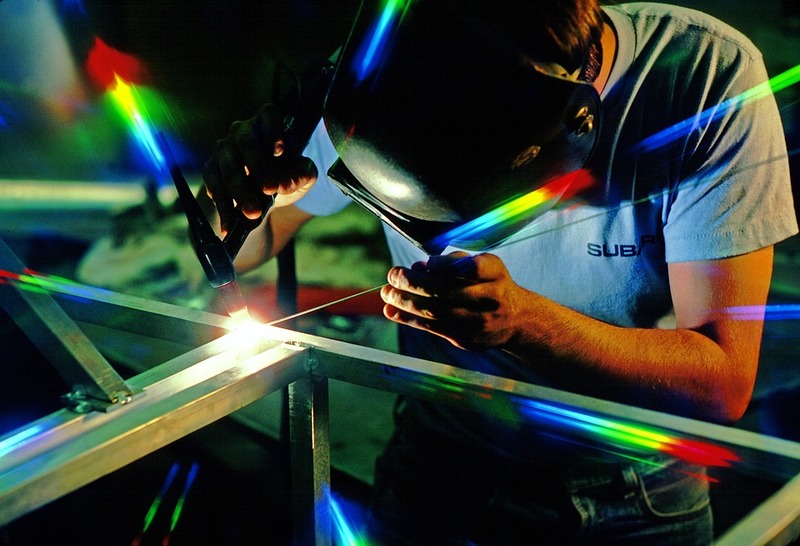 Steel and stainless steel fabrication is at the heart of U.S. manufacturing, supplying major infrastructure and construction projects and serving countless industries, from aeronautics to automotive to defense. According to IndustryNet’s analysis of the more than 2,000 U.S. steel fabrication companies in its database, the industry is experiencing rapid growth at the moment, with certain regions of the U.S. growing faster than others. This particular report will zero in on the steel and stainless steel fabrication market, examining the latest trends in sales and job growth, as well as regional differences and distribution trends. According to data collected by IndustryNet, there are currently 2,270 steel fabricators with 49,858 employees currently in operation in the U.S. This figure is slightly higher than last year's 49,668 employees. Average sales came in at $34 billion, up considerably from last year's $29 billion. Related: Check out our complete guide to sourcing a metal fabricator. The number of steel fabricators reporting sales growth is twice the national average of the manufacturing industry. Two percent of steel fabricators are growing, while only 1 percent of manufacturers as a whole reported growth. This figure is supported by a recent article in The Fabricator in which one manufacturer was quoted as saying, "We had double-digit growth this year and expect double-digit growth in 2018." The article attributes this growth, in part, to overall economic expansion and, more specifically, expansion within the construction, aerospace, defense and heavy industrial sectors. The fact that steel fabrication relies slightly more heavily on domestic distribution than does the manufacturing industry as a whole supports the article's premise. Approximately 87 percent of steel fabricators nationally rely on domestic distribution of their product in contrast to only 70 percent of all manufacturers. 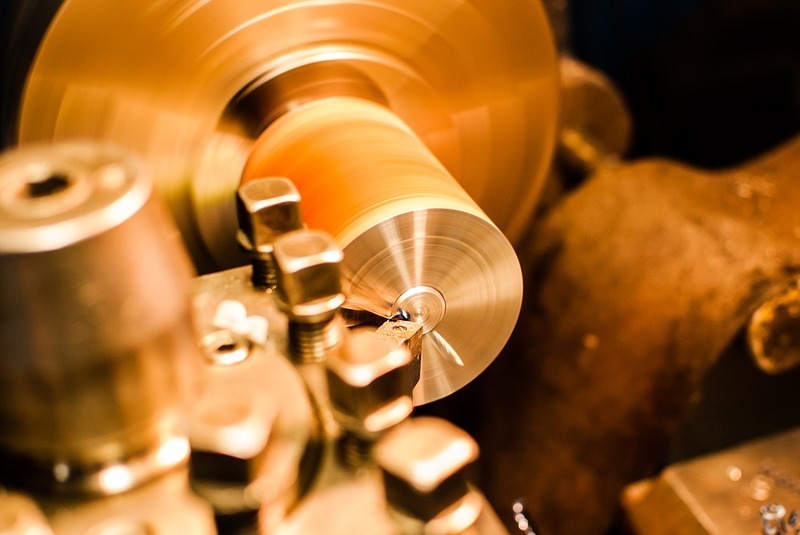 Aerospace, construction and defense, in particular, are "on-demand" industries, meaning that they require a fast turnaround time on their orders. In order to achieve their tight time frames, these subsectors most often turn to local industries. The Midwest region (Illinois, Indiana, Michigan, Ohio, Wisconsin, Iowa, Kansas, Minnesota, Missouri, Nebraska, North Dakota and South Dakota) ranks highest by far in the number of steel fabricating enterprises, with 750 companies, or 33 percent of the national total. The next three closest regions begin with the South Atlantic (Delaware, Florida, Georgia, Maryland, District of Columbia, North Carolina, South Carolina, Virginia and West Virginia) housing 342 enterprises, which represent 15 percent of the national total. The West South Central area (Arkansas, Louisiana, Oklahoma and Texas) placed next with 279 companies at 12 percent of the total. The Middle Atlantic section (New Jersey, New York and Pennsylvania) rounds out this trio with 247 companies, or 11 percent. The next trio remains in the single digits in percentage of national manufacturing industries. The East South Central region (Alabama, Kentucky, Mississippi and Tennessee) contains 196 steel fabricators for 9 percent of the nation's total number of steel fabrication companies. The Pacific section (Alaska, California, Hawaii, Oregon and Washington) is close behind at 200 companies, though still 9 percent. Interested in learning more about top steel fabricators? Check out our report on the 19 steel fabrication companies leading U.S. growth. 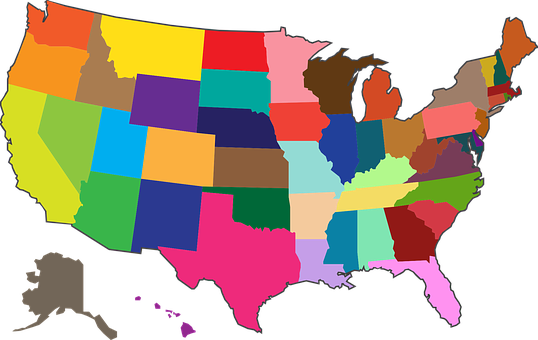 The Mountain area (Arizona, Colorado, Idaho, Montana, Nevada, New Mexico, Utah and Wyoming) follows closely with 174 fabricators, or 8 percent of the nation's total number of steel fabricators. The New England region (Connecticut, Maine, Massachusetts, New Hampshire, Rhode Island and Vermont) lags all other areas with only 82 companies at 4 percent of the nation's total. When it comes to employment growth, however, the New England region leads the pack, with 31 companies or 35 percent of the national total reporting growth. The Midwest portion nips at New England's heels with 30 companies reporting growth, or 34 percent of all companies nationally. Predictably, given its earlier dominance, the South Atlantic places third with 16 companies, or 18 percent of the total number of steel fabricators growing. Surprisingly, the Pacific rises to join the second-tier with 12 companies, or 13 percent of the nation's total reporting growth. The remaining four regions tie, with both the Middle Atlantic and the West South Central containing eight companies each (9 percent of the total) that report growth. The East South Central and the Mountain regions fall close behind at seven companies each (8 percent of the total) reporting employment growth. To learn more about steel and stainless steel fabrication companies, as well as thousands of other U.S. companies, please visit IndustryNet, the one-stop resource for all of your industrial supply needs. IndustryNet provides information on 400,000 U.S. manufacturers as well as suppliers of 10,000+ industrial products and services. To connect with steel fabricators near you, start your free search on IndustryNet. Here, you can request a quote, contact a company directly, connect on social media, obtain a list of industrial suppliers in your area, and more.